Has a unique formulation that kills 99.99% germs on contact. 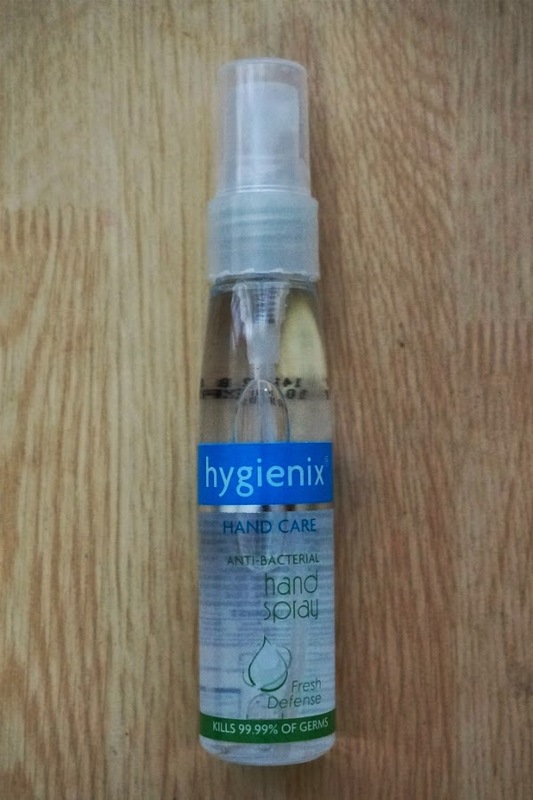 Unlike ordinary alcohol and hand sanitizers, it comes in a unique and handy spray bottle that is more convenient and efficient to use. It is also enriched with non-drying and moisturizing formulation to keep your hands soft and smooth. 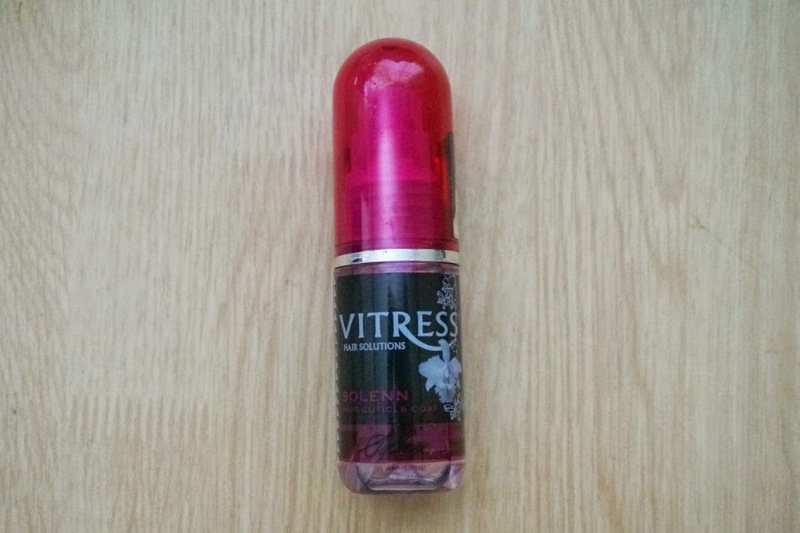 It also has a dual scent technology that transforms it to a refreshing scent. 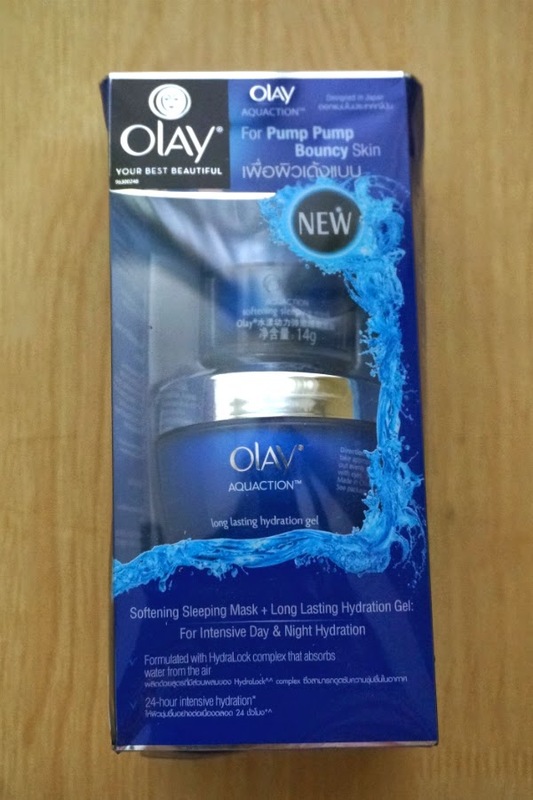 Hydrates your skin with just one application and continuously moisturizes for up to 24 hours. Recovers skin moisture 2x faster. 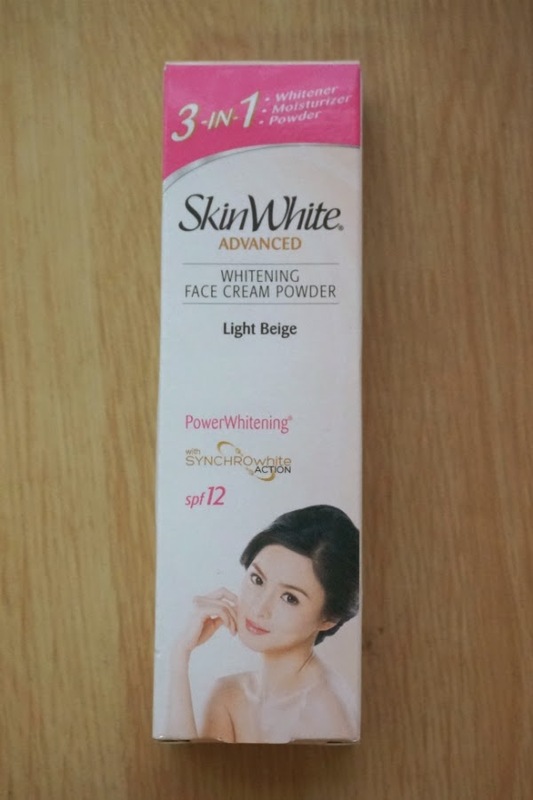 Increases skin moisture by 170% in just 30 minutes. Brings together the goodness of Neem, Fuller's Earth and Turmeric, which work together to regulate excess oil secretion, clean clogged pores and prevents recurrence of pimples. Liposomal lotion with dosage dispenser to support optimal protection. 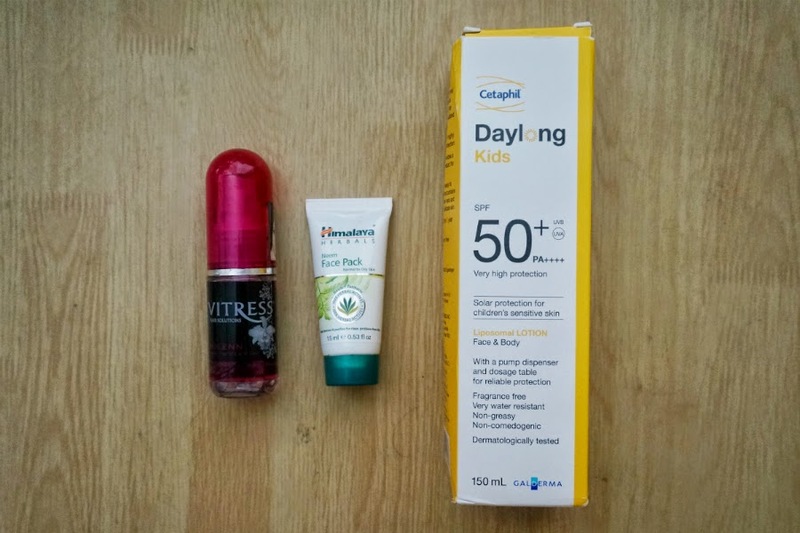 Specially designed for sensitive kids’ skin for ages 12 months and older. 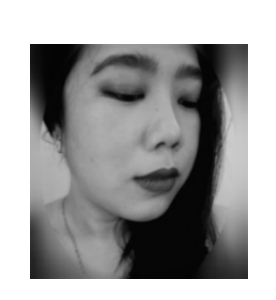 Use on face and body. Moisturizes with glycerin, dexpanthenol and vitamin E. Non-sticky and fast absorption with great skin feeling. 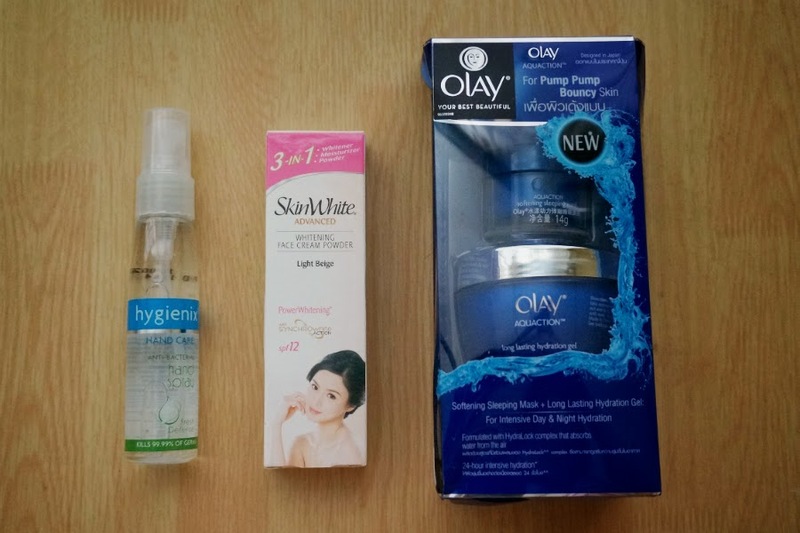 First Impressions: These hauls actually have two main products that I wanted to try and rest were my so-called "bag fillers." 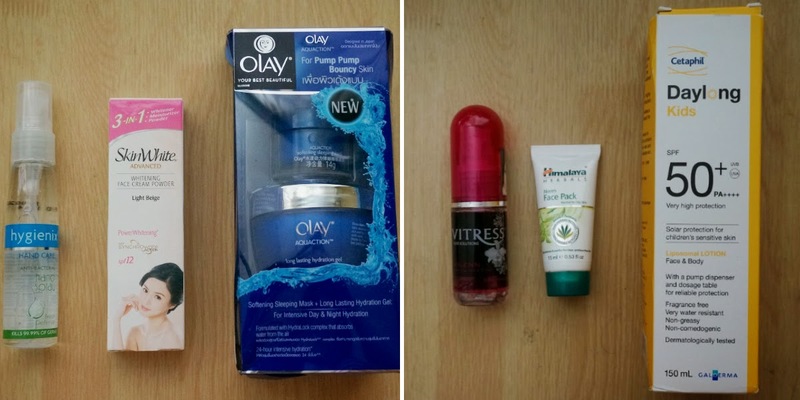 The Olay Hydrating Gel and Daylong Kids Lotion more than makeup for the shipping fee that I paid for both hauls. The hydrating gel is perfect for use during the night before bed so that you wake up looking refreshed. 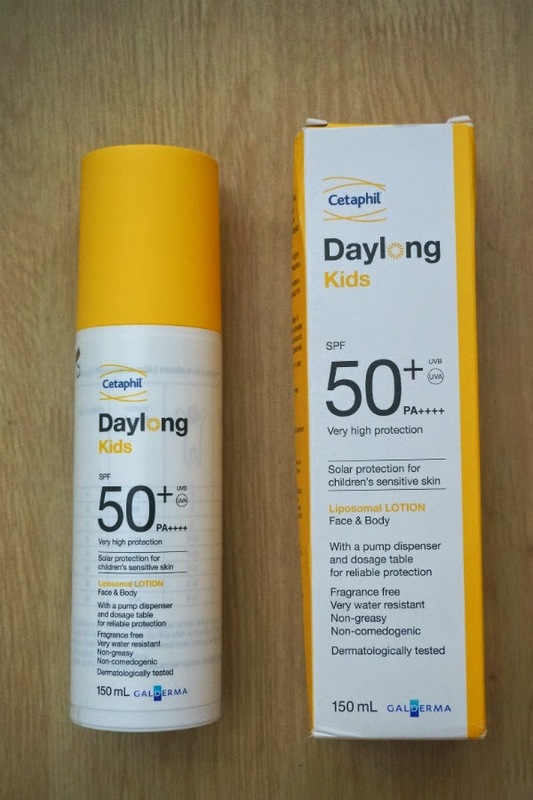 I also decided to get the Daylong Kids Lotion despite it being a bit expensive because I loved the spray lotion I got in an earlier Sample Room Haul. I use the lotion during the day. With its SPF50, I feel protected enough against those harmful UV rays. 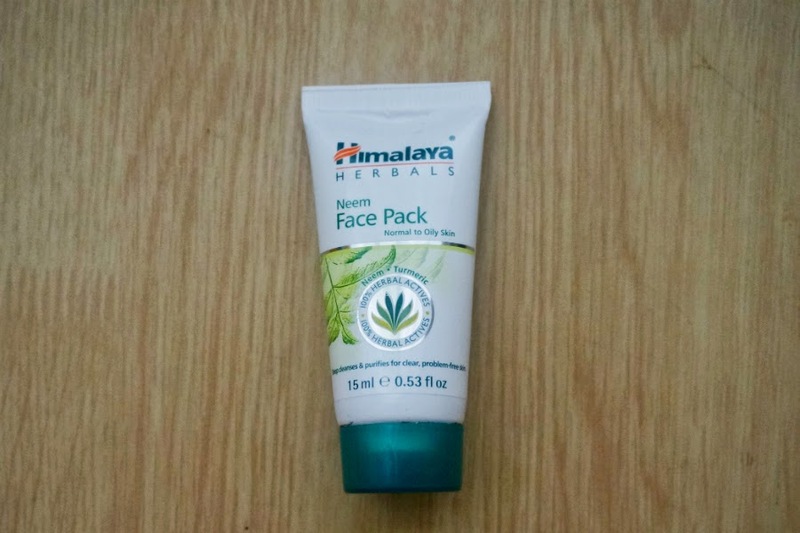 Surprisingly, the neem face pack would be the one to repurchase. I love how it made my skin clean without drying it out.